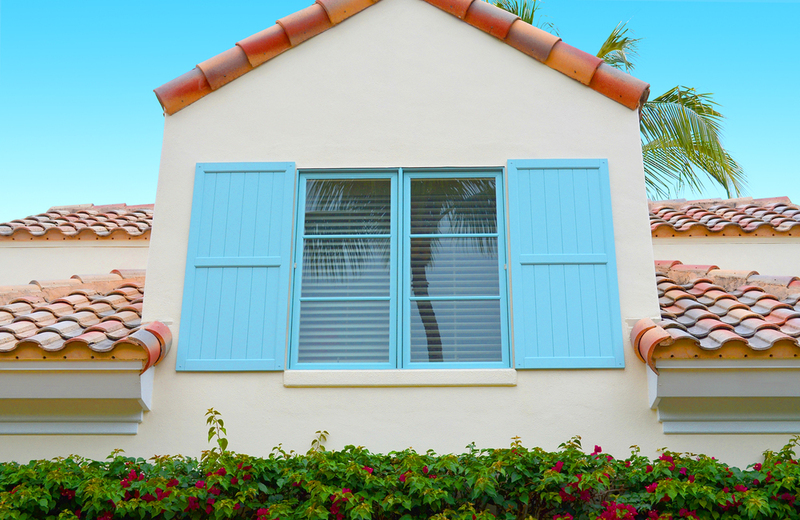 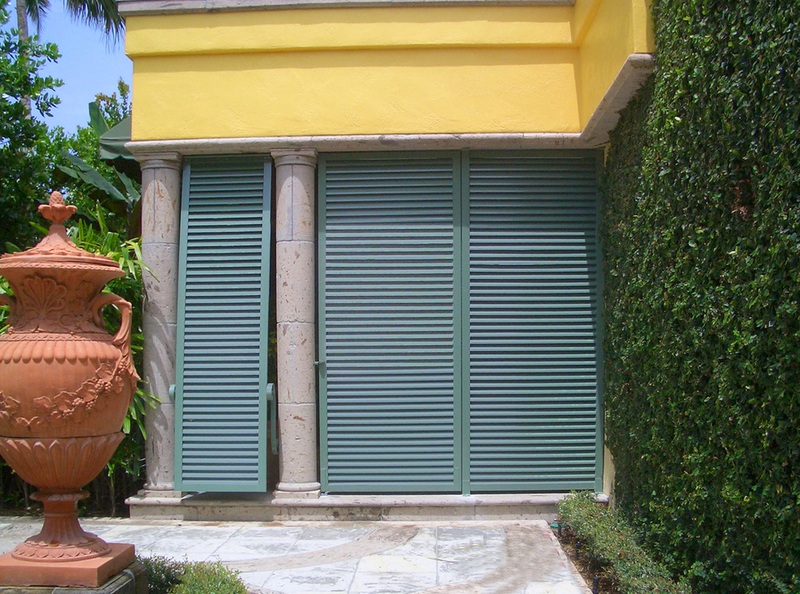 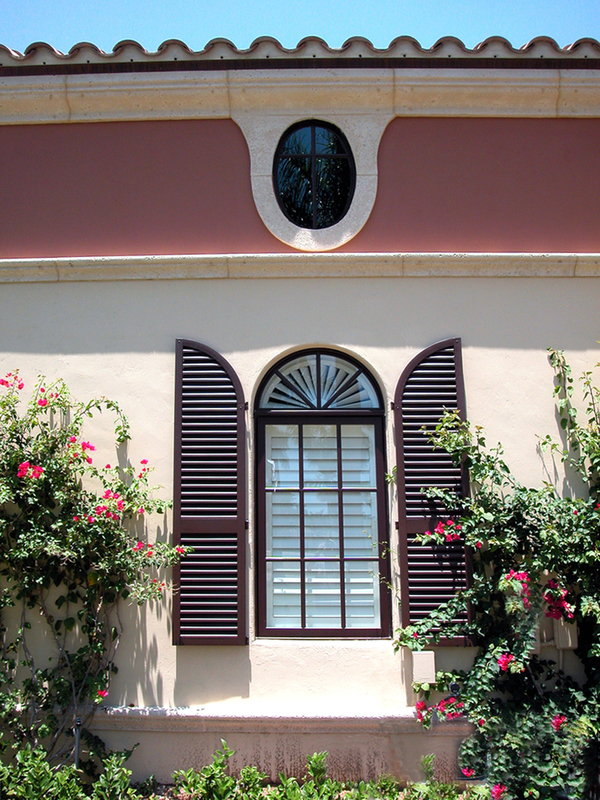 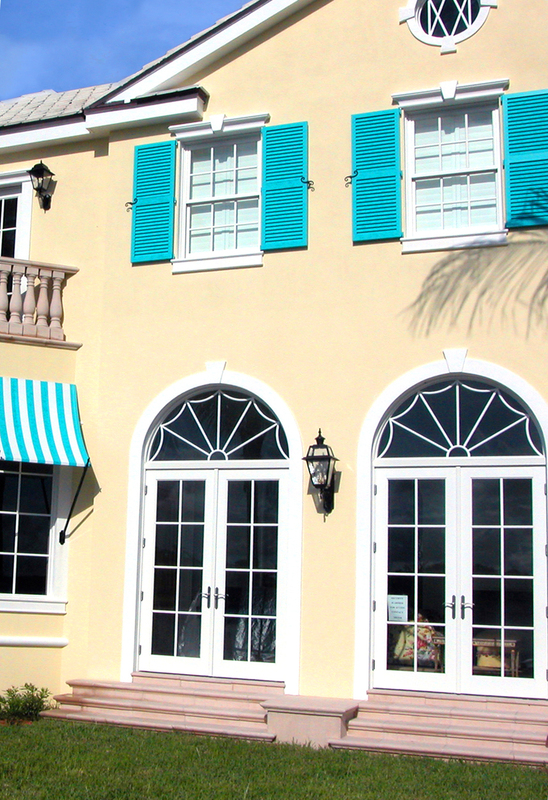 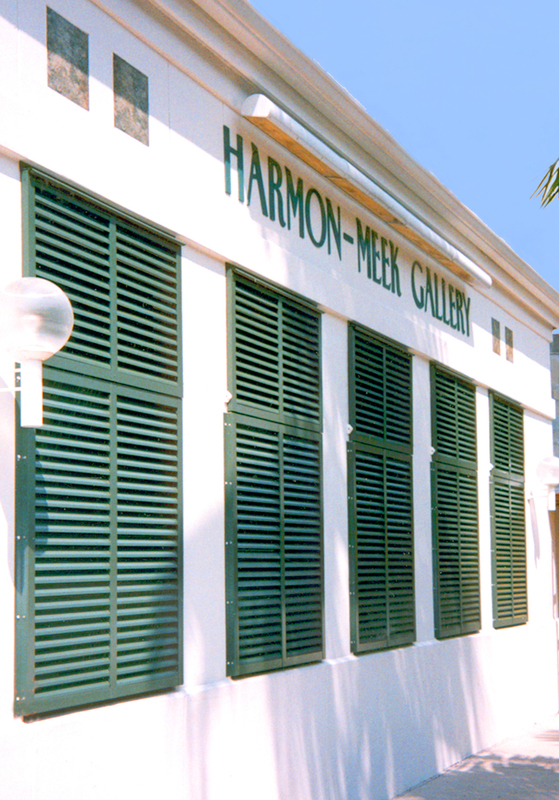 Bahama and colonial shutters are both decorative and useful for providing shading, privacy, and storm protection. 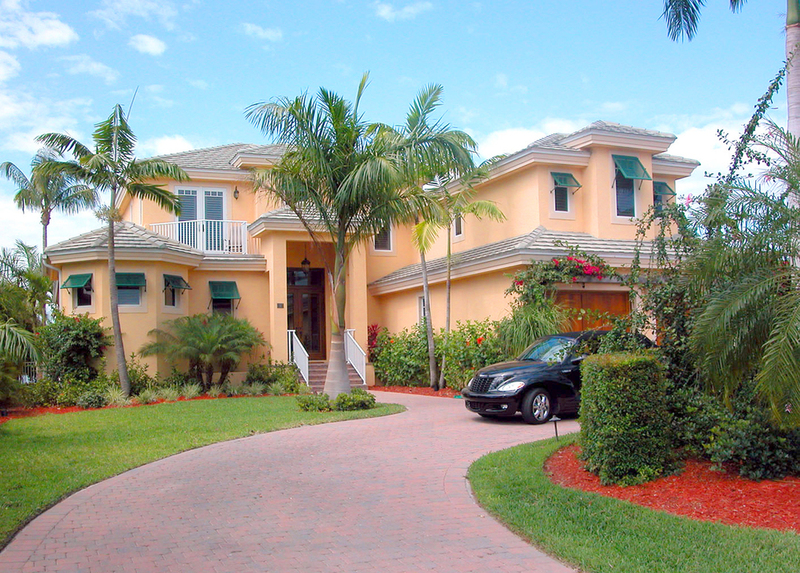 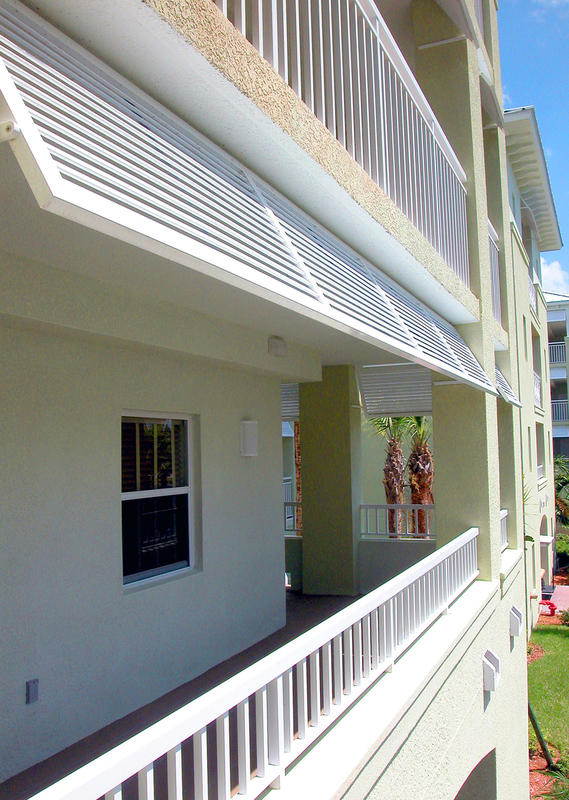 Sunmaster of Naples manufactures and installs bahamas and colonials fabricated fromboth lightweight aluminum and long-lasting composite materials. 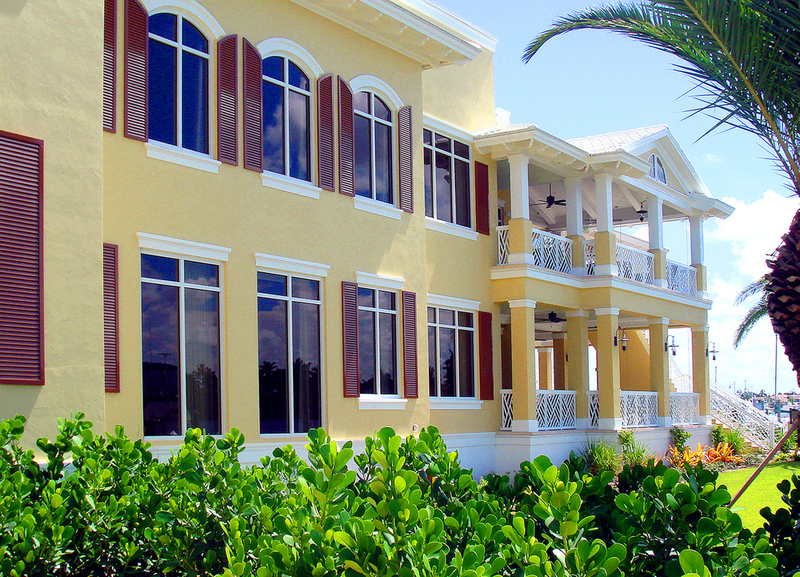 Bahama shutters’ top-hinged design and support arms adjust to allow privacy with a view and are available in many stock and custom colors. 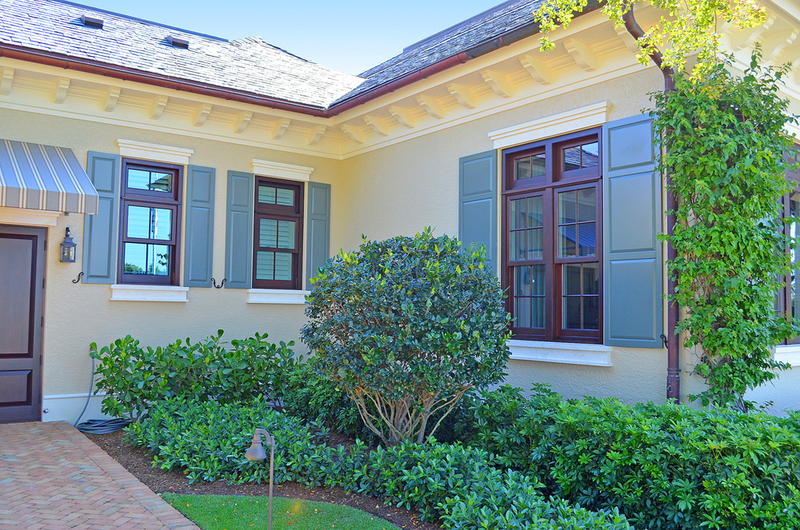 Colonial shutters provide classic, decorative styling in rugged, durable aluminum. 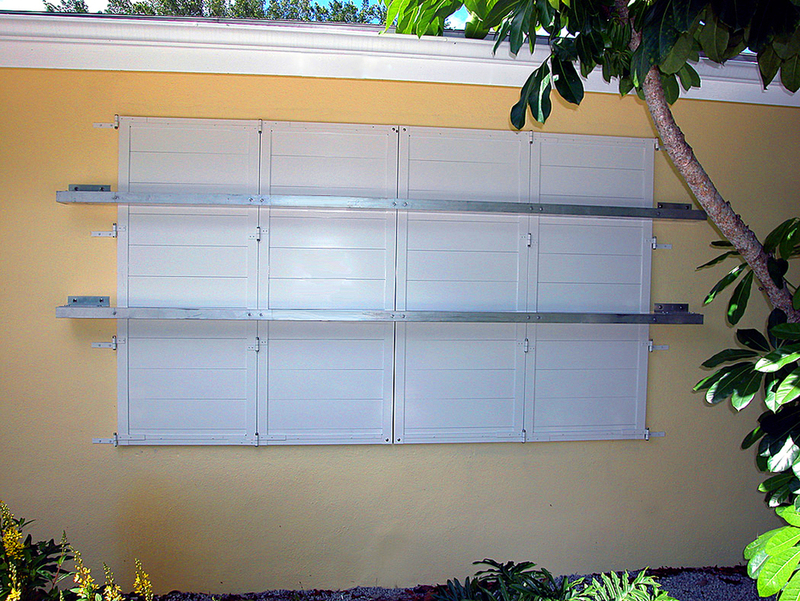 These louvered, side-hinged shutters can be engineered to meet hurricane-force winds while discouraging unauthorized entry.